What if getting to know your ideal customer, as well as you know your best friend, could save you time and precious marketing dollars, help you help more people and grow your business? Often in the rush to jump on the next “big thing” … like how to use Snapchat or build a following on a new platform … we can overlook a simple strategy that will pay dividends for the long term. So what is the strategy exactly? Your best strategy is to take the time to research and create an “audience avatar” … because when you can see the world through their eyes you’ll be able to create an offer that they actually want and need, rather than hoping your product or service might suit “someone out there”. It’s a summary of your ideal client that shows you know as much about them (or almost as much) as you know about your best friend. Your avatar summary includes all of the traits and characteristics of the person you’d love to serve. Once you’ve written your audience avatar life will become so much easier because this one summary document will become the foundation of everything you do. It will make writing your content, creating your product or service offerings and writing emails to your clients a breeze. Huzzah! Lots of time saved! It will also give everything you put into the market a very clear direction and purpose. Because you know your audience so well you’ll be able to appeal to their needs and give them exactly what they want … so they will buy from you. Do you know all the different facets of your audience or do you rely on a general outline? Assuming you know your audience is a mistake commonly made by business owners. It’s like the age-old saying goes – don’t judge a book by its cover. Understanding is more than just knowing the average age and gender of your customers. Research can help you uncover broader information. There are many great ways to conduct your own audience research. To discover how you can refer to last week’s blog post. When you have found and established your audience it’s vital to understand and speak THEIR language and in a style and tone that meets their needs. You can gather more specific material about your audience, their language and their needs through the research process I’ve outlined above. If you have an email list, use it to your advantage to find out more about your ideal audience and what they want and need. If you don’t have an email list yet, create your survey and put it out there into Facebook Groups or other forums you may be in. One of my clients, without a list, did this recently and got amazing results! You just need to start asking your customers, or potential customers, questions. See my post on how to run an audience survey here. Once you’ve done this reflect on what you’ve learned. Think about what people have said to you, let it roll around in your head for a few days to really deeply understand what your audience is thinking. You really want to understand the conversations they are having in their head – their thoughts, desires, and concerns. To understand how to do this download my free cheat sheet: How to Create Your Audience Avatar here. Once you have identified your ideal audience, done your research and thought about what it means to you it’s time to create an avatar story. As you write your avatar story step into the shoes of your customers and recognise what they are thinking and feeling. Really focus on what is bothering them most. The story you write needs to be much more than just a list of character attributes. It needs to give a soul to your avatar by voicing their fears and concerns and deepest desires. The great news is that when this is done it will be the foundation of everything you write for your audience – be it your website, a blog post, a sales letter, a course, or presentation. To get started on your avatar story please click here for a step-by-step guide. Once you know your avatar’s story you will be able to connect with your audience on a deeper, emotional level. 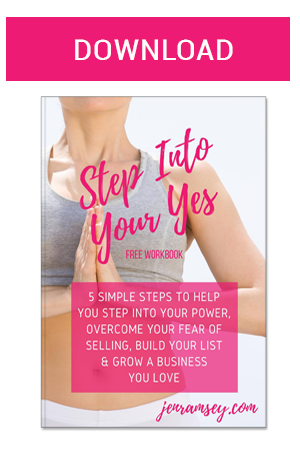 You can then create an offer that solves their issues and takes away their fears. 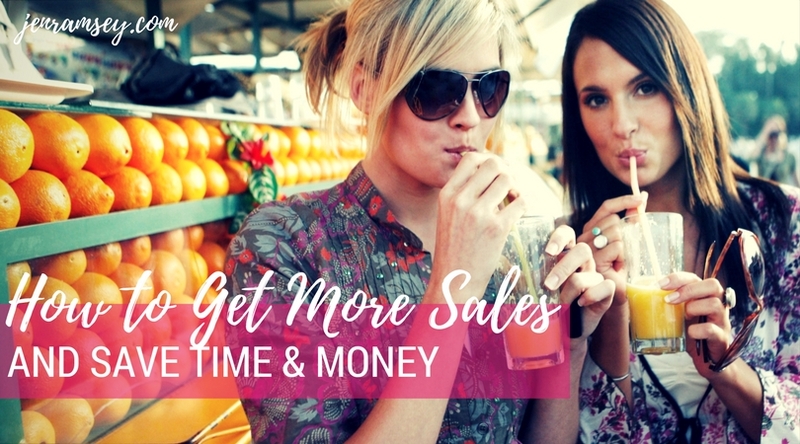 Once you have this, you are sure to help more people and get more sales.